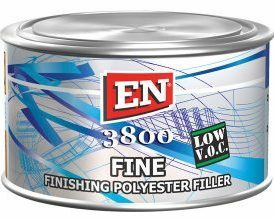 Two component polyester filler with excellent adhesion on plastic surfaces. 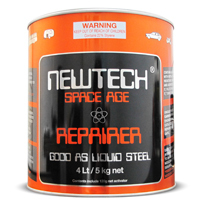 Due to the high content of resin this filler has a great adhesion and high elasticity. 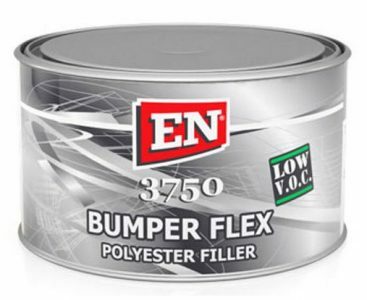 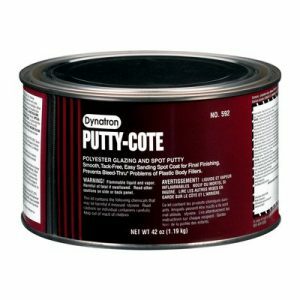 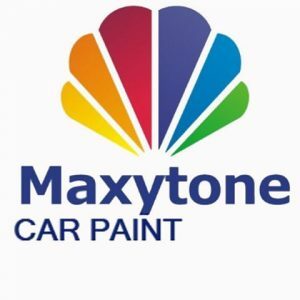 Suitable for repairs on plastic bumpers except PE (Polyethylene). 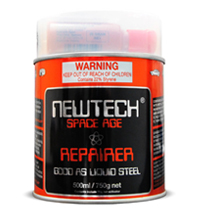 EN Fine Finishing Polyester Filler + Cream Harderner Newtech Repairer 500 ml.